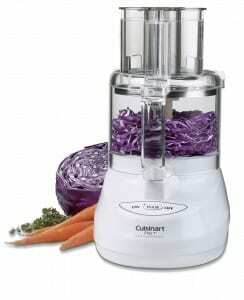 Click here to visit the Amazon site and you’ll be able to score a “Cuisinart DLC-2007N Prep 7 7-Cup Food Processor” for $69.99 (regularly $235.00). They’re also offering free shipping since you’re spending $25+. Not bad considering the next lowest price I could find this for was $99.99 at Macys.